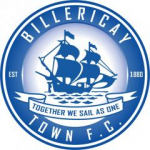 Following a meeting held this morning Billericay Town Football Club and manager Dean Brennan have agreed to part company. A meeting took place between the club’s board and Mr Brennan regarding performances, results and other related matters. 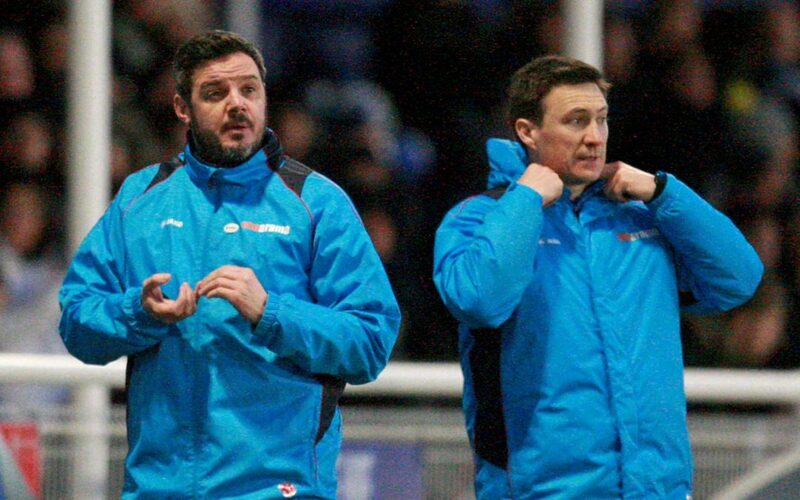 Disappointing results but they had a vision to make the team full time which they never got a chance to follow through. Perhaps we will now get promised Fans Forum. So the supporters can be told what the future is ,if any.